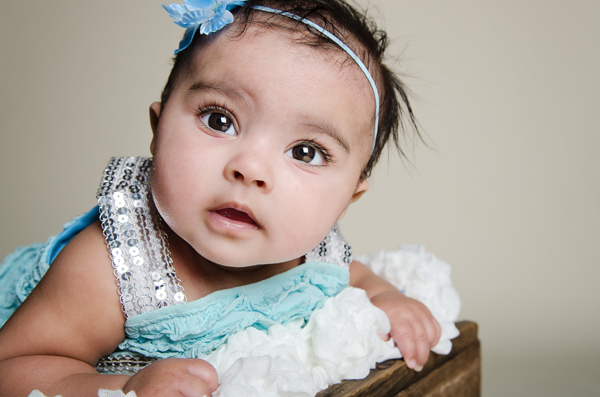 Enter your little one in my Cutest Baby Photo Contest. 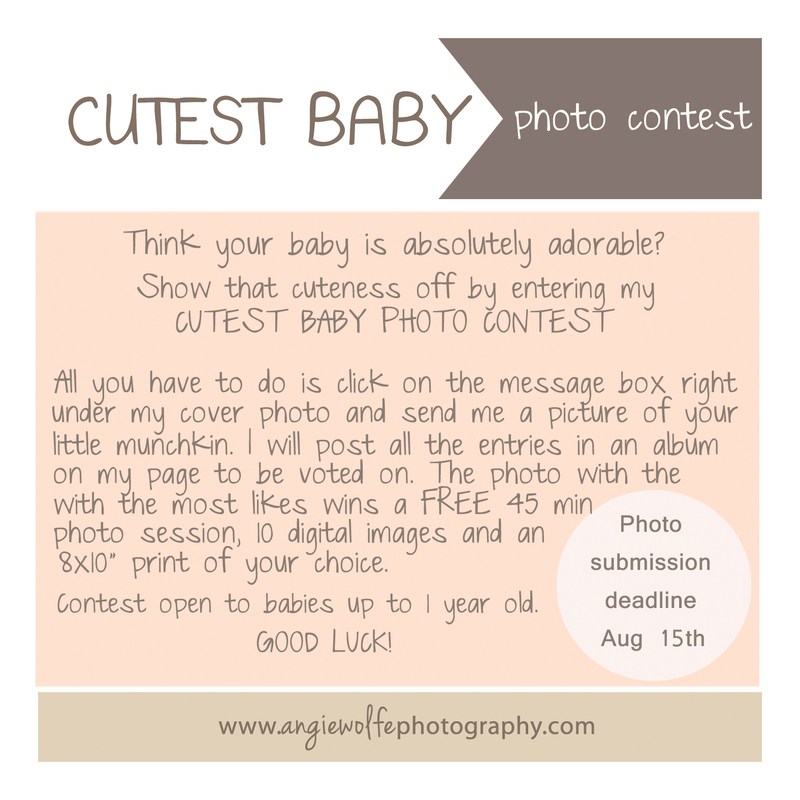 Send me your best ohhh, ahhhhhh photo of your baby and have a chance to win a free photo session! I was wasting time one day and decided to pop into the Royal Hotel here in Chilliwack. I’m ashamed to say that I’ve lived here for almost 12 years and had never even stopped by for a peek. I was so surprised to find a gorgeous 100 year old hotel that has been kept in almost original condition. The lovely lady at the front desk took me on a tour of the hotel and even some of the original rooms. Beautiful wood frame windows, brass beds, clawfoot bath tub…right then I knew that I needed to find a way to take some photos in this place. I talked to the manager and they very graciously let me have full use of the hotel. Fast forward two months and here we are with my lovely model, Ashlyn. She is trying to break into the modeling industry and was very sweet and professional. 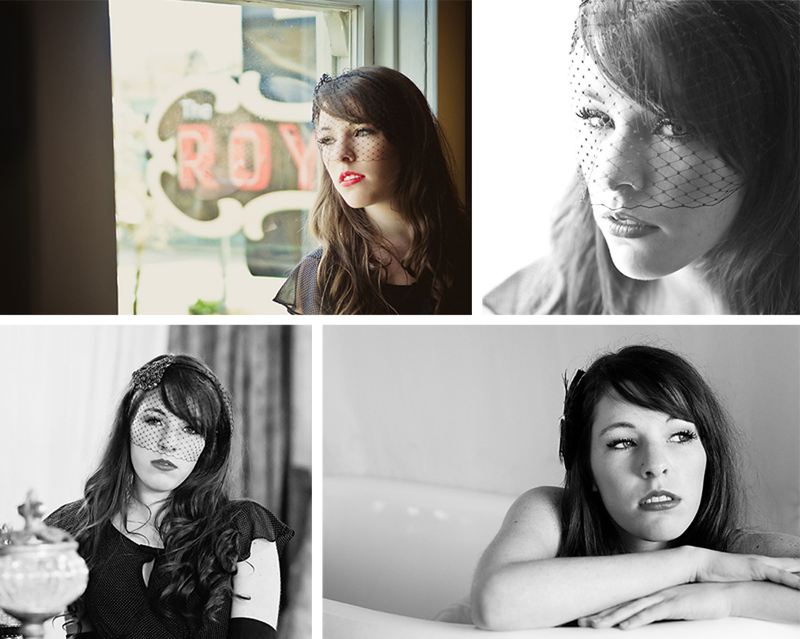 My idea was to do a bit of a vintage shoot and Ashlyn was game for just about anything. I’m really lucky to have found her, she really achieved the results I was hoping for. 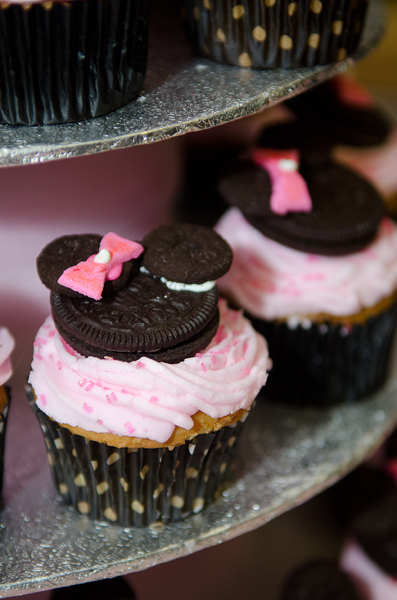 They’ve got ears, say Cheers! 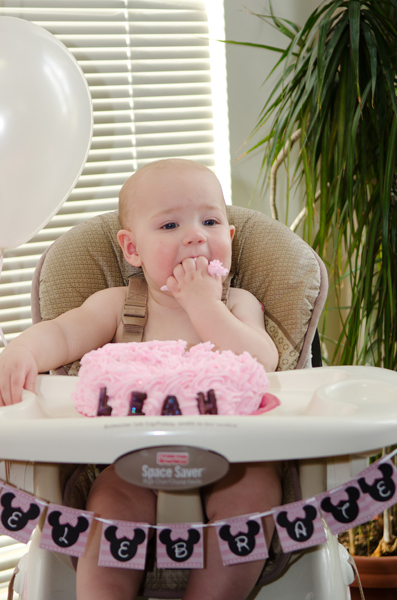 I photographed Little Leah when she was just 8 days old and I was lucky enough to get the call to cover her first birthday. 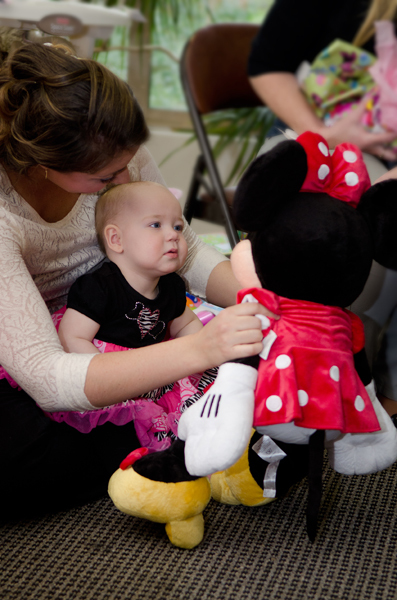 It had to be one of the most adorably decorated birthday parties I have ever seen. 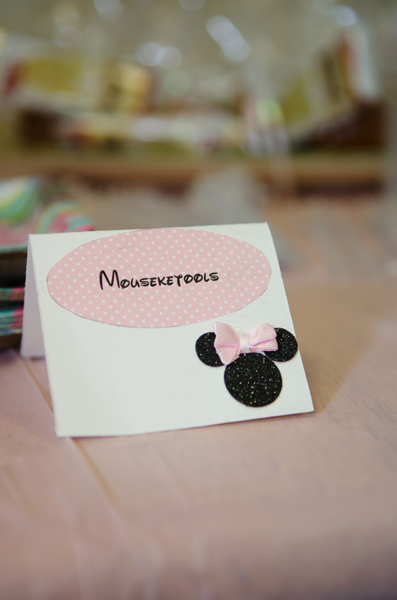 Mickey and Minnie ears for everyone! 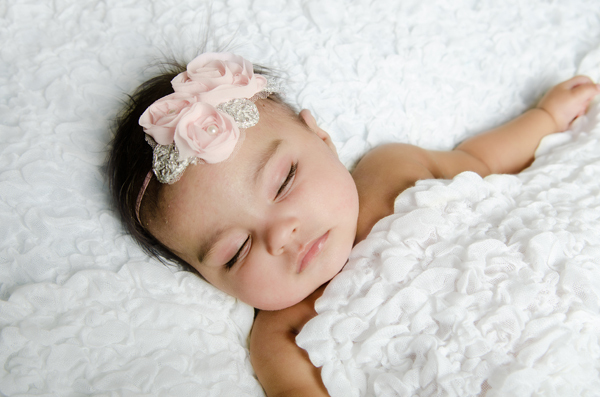 This is my second session with little 3 month old Raabia and I must say she has to be the best baby for sleeping through all my poking and prodding. This weekend she is on her way to India to her mother’s family. We just managed to squeak these photos in before they leave and by the time she comes back, it will be time for her 6 month session. I’ve been thinking of starting a blog for some time now. All my photoshoots have a story that I’d like to be able to share and believe it or not, not everyone is on Facebook (it’s true!). Hmmm, my first topic was a tough one. Ramble on about myself? No. Create a shameless plug? No. My very first blog post should be something that means alot to me. What a better topic than my sweet little nephew. 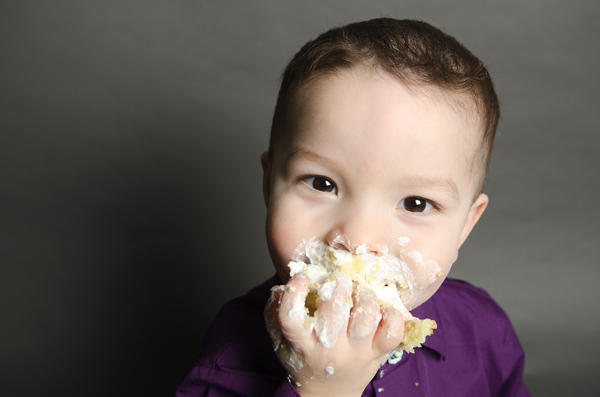 Ben turned 2 on March 10th so we decided to do a cake smash. 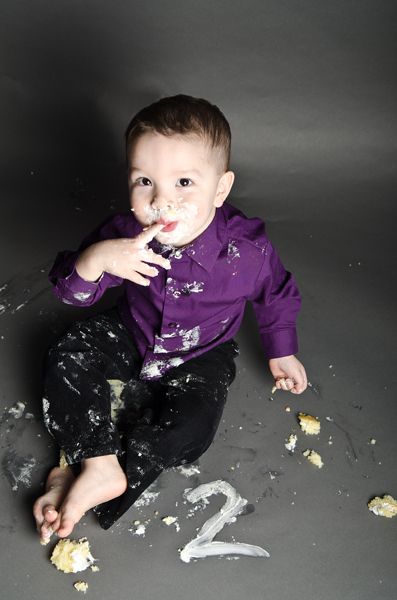 Well, it wasn’t really a cake smash, it was a cupcake smash and he didn’t really smash, he just sucked the icing off the top, lol! Still we made a huge mess and got some cute photos.